Adelaide's leading permanent hair straightening salon Sleek and Smooth Hair specialise in Yuko Japanese Permanent Hair Straightening. 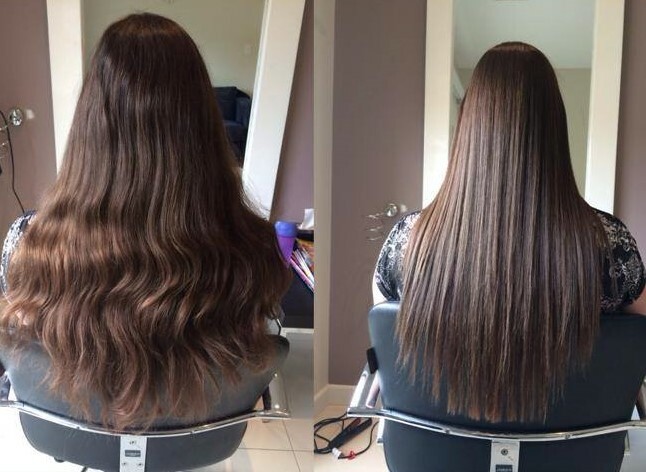 Japanese straightening is an amazing system that creates beautiful, straight, sleek & smooth hair. For appointments please call Zoe Paull on 0437 295 390. WOULD YOU LIKE PERMANENTLY STRAIGHT HAIR 365 DAYS OF THE YEAR?